When you sweet bf says pack your bags for a 21 day motorcycle excursion to New Mexico you say yes and never look back. (Although our dogs would disagree). Our Oklahoma summers are quite miserable. The AC is on constantly, even swimming is more like taking a luke warm bath so we typically love heading to the mountains for some relief. Getting out of Tulsa on a BMW bike is not the funnest thing in the world for me (wearing moto gear in 102 degrees..ick) but safety is always first and I know I have so much to look forward to on the other side so I grin and bear it! We love love New Mexico. It's such a fun part of the world to explore. We have even made Taos and Santa Fe a summer tradition in our lives. Come with me on my journey and remember my faves when planning your mountain getaway! Pack layers darlings...warm days ...cool nights! When leaving Tulsa there is not much in the way of food on the journey until you hit the small town of Clayton, New Mexico. There is an adorable little cafe called Mock's Crossroads Coffee Mill. They have delicious home made soups and salads and the lattes are delicious! It's on the main road right next to the Luna Theatre. Johnny Depp is no stranger to this part of NM as he filmed The Lone Ranger here! The drive from this point on straight into TAOS is gorgeous. The blue skies, big fluffy clouds, mountains..it's almost unreal. And the temperature immediately changes. You will want to also bottle up the aroma of the pine woods and fresh air and bring it home with you! 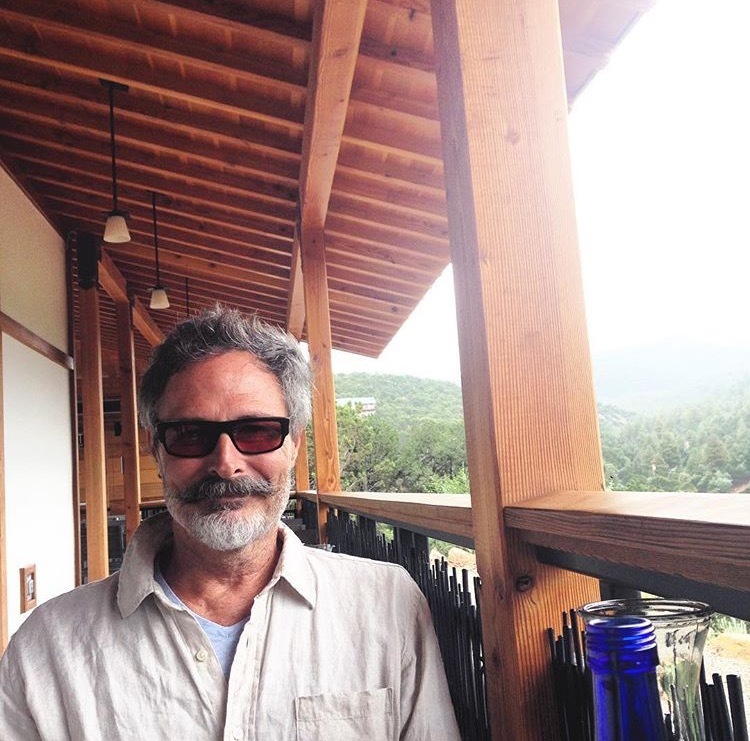 We typically start our holiday in TAOS and then finish in Santa Fe. In Taos I highly recommend two options. The first is Casa Benavides. It's incredibly charming, affordable, and located just blocks to the main square where you will want to dine, art crawl, and explore. They offer a complimentary breakfast every morning too with the most amazing granola and fresh peaches! The coffee cups are darling. I am a sucker for birds. The second option is El Monte Sagrado. When exploring the cute little square do get an espresso at World Cup Taos. 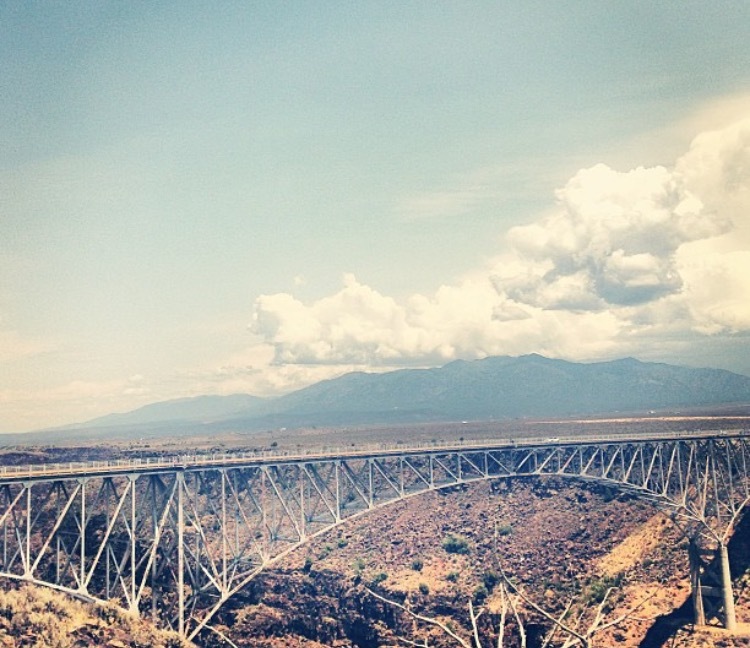 Do take a yoga class at Shree Yoga... (although the elevation kicked my tail end), make sure to play tourist and see The Rio Grande Gorge Bridge. Mother Nature is a beautiful thing. 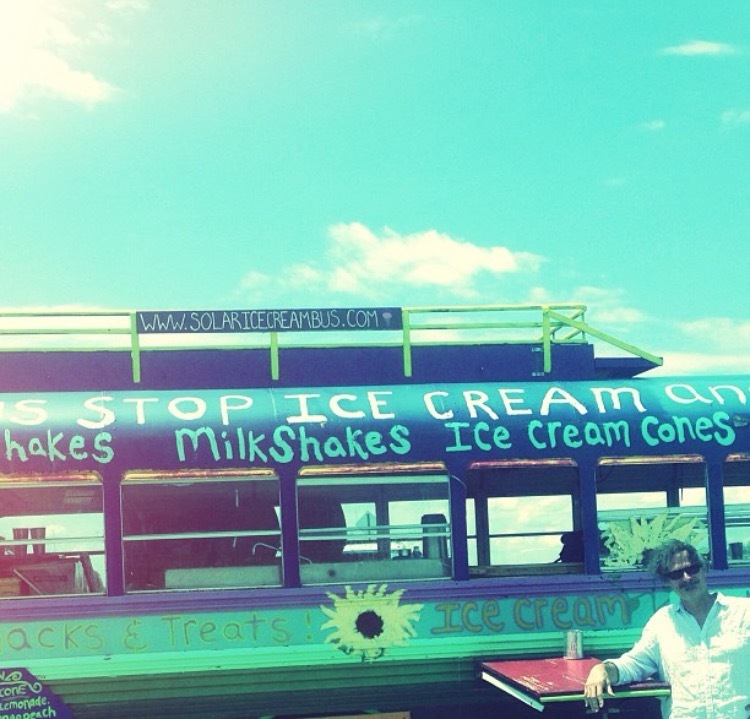 And you might even see the Solar Ice Cream Bus there. 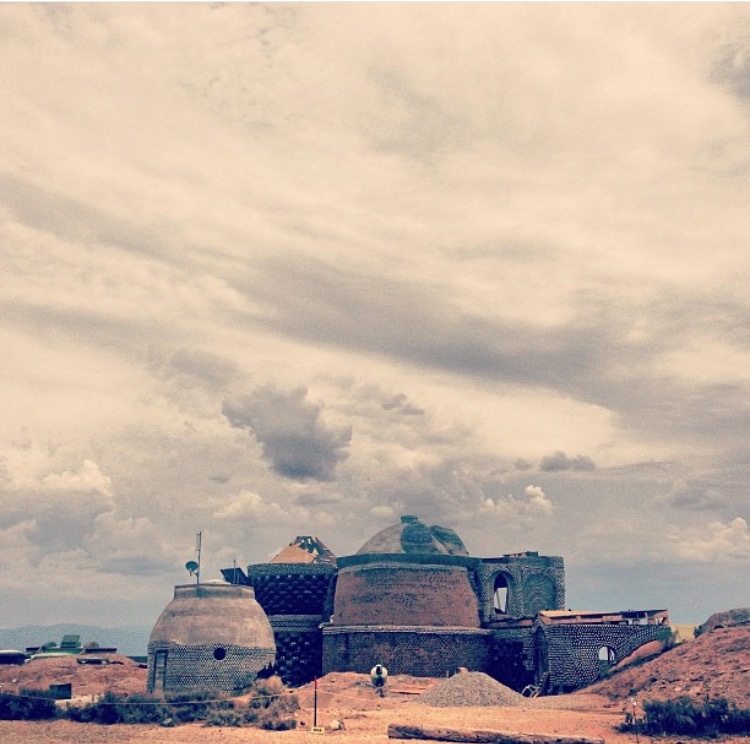 Go see the Phoenix East Earthships. They are not far from the Gorge. They are fascinating and I sorta want to live in one. Taos Mesa Brewing is a must especially if you love beer. Great outdoor area too and live music. You must also make the quick trek to Arroya Secco. 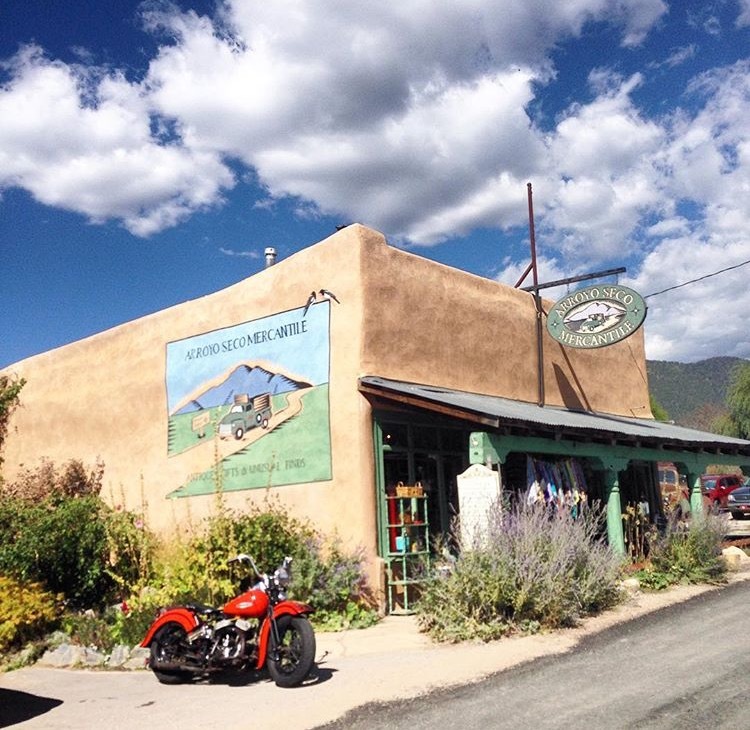 It's a darling little town with a darling little ice cream place called Taos Cow. Julia Roberts loves it! Great little shops too with great gifts! I love all the locally made soaps. We can typically do TAOS in two days unless you are skiing but I have yet to take a winter trip. i need to get that one planned asap! 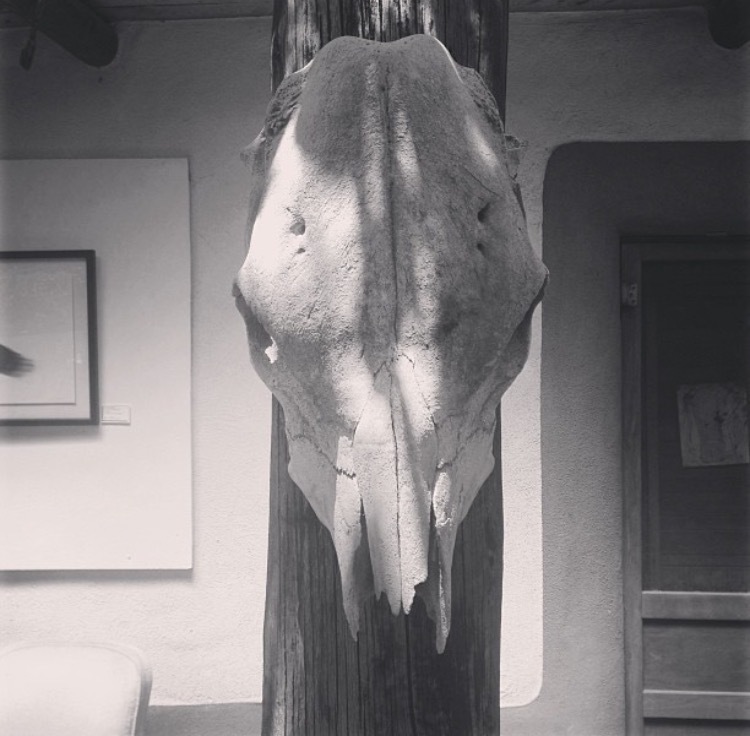 So head to Santa Fe and get ready to fall head over heels. El Farol is the first place I always want to go! The Sangria, The Paella, The Tapas, and The Flamenco dancing are the very way to my heart. It's located on Canyon Road where you will want to walk up and down the whole entire street art crawling. Most of the art galleries are open day and night and there is such a variety of pieces to satisfy every art lover. I personally love all the sculptures. Also on Canyon road is my beloved gem The Teahouse. You can get tea, coffee, cocktails, delish food, and desserts. They have the most incredible patio too. The beet salad and pomegranate tea are my favorites. Off of Canyon Road definitely hit Downtown Subscription. The coffee is not anything to rave about but I do love their flavored drinks and the magazine wall is just a thing of beauty!!! I can even get my harder to find fashion mags there. Garcia Books is next door as well and I can spend hours there just looking around. They have the best recipe books ever! I often purchase too much and they have to just ship them which is awesome because they are awaiting me in Tulsa when I get back home! Do check out Museum Hill. And the Santa Fe Railyard Arts District area! Sooo much to see. You also want to tour The Shidoni Foundry and Sculpture Galleries. This is one of my favorite little areas. I love the giraffes and was drawn to this Nicholas Herrera sculpture. They have wonderful exhibits inside as well with some pottery and jewelry. I one day vowed to explore and find the perfect margarita in Santa Fe and I indeed found it at Tesuque Village Market. Like many places they use fresh lime juice vs the sweet and sour mixes that make us cringe. Their Christmas chile (red and green mix) was sensational too! Runner up margarita was The Don Rael at The Bell Tower. This is located in The La Fonda hotel and I recommend getting their an hour before sunset to claim your spot and watch the sky! It will get chilly. Do not fret..they provide blankets! Now that you are in The Plaza.... stroll around and take it all in. I love all of the fun street art and shops. The Cathedral Basilica of Saint Francis is a must too. 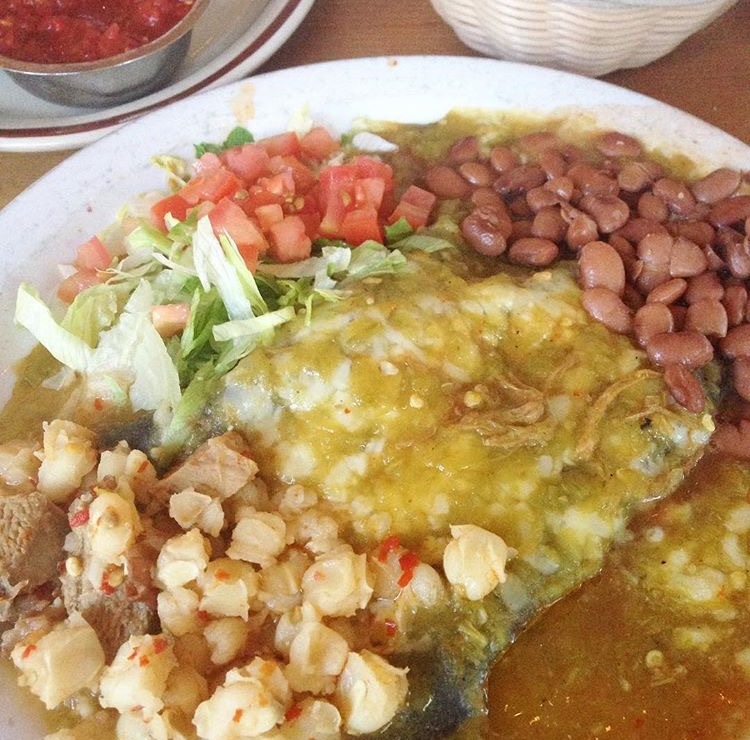 Santa Fe is home to the most delicious cuisine. It will be impossible to experience it all so I have included my absolute must dine places!!! These are the ones that I cannot stop thinking about!!! Of course El Farol previously mentioned. The Paella is award winning! Cafe Pasqual's (in the square) Their jalapeno cornbread will be the death of me. Tomasita's .. The famous FROGG frozen margarita is a nice little pick me up. Love their blue corn enchiladas too. Tune Up Cafe is actually my favorite little neighborhood cafe in Santa Fe!! It's a hole in the wall and EVERY single thing is just fantastic. For breakfast I love the Huevos El Salvadorenos and for dinner i love the Papusas and the Banana Leaf Tamale. Do get the TRES LECHES for desert! La Choza. 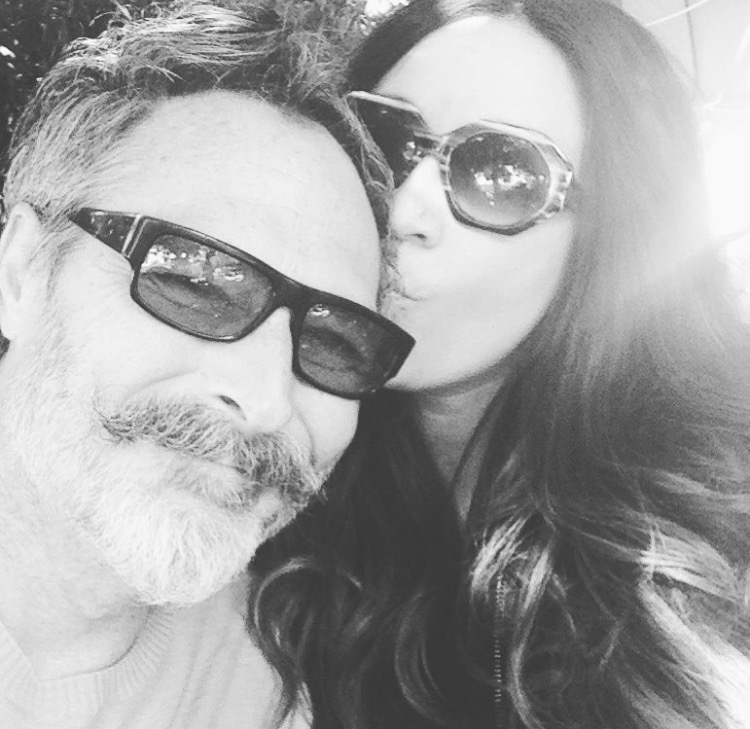 Divine margaritas and the BEST Christmas chile in all of Santa Fe! You will not want to stop eating. This is where I get my Santa Fe cuisine fix! Modern General for lunch is a must! I love their fresh juices and the curried chicken salad is very tasty! It's also the cutest place and I want to buy every single thing in there including the freshly milled stone ground flour. Eloisa .... This is a fairly newer restaurant in The Drury Plaza Hotel and I am head over heels in love. They have the best cutlery and the best ambiance. 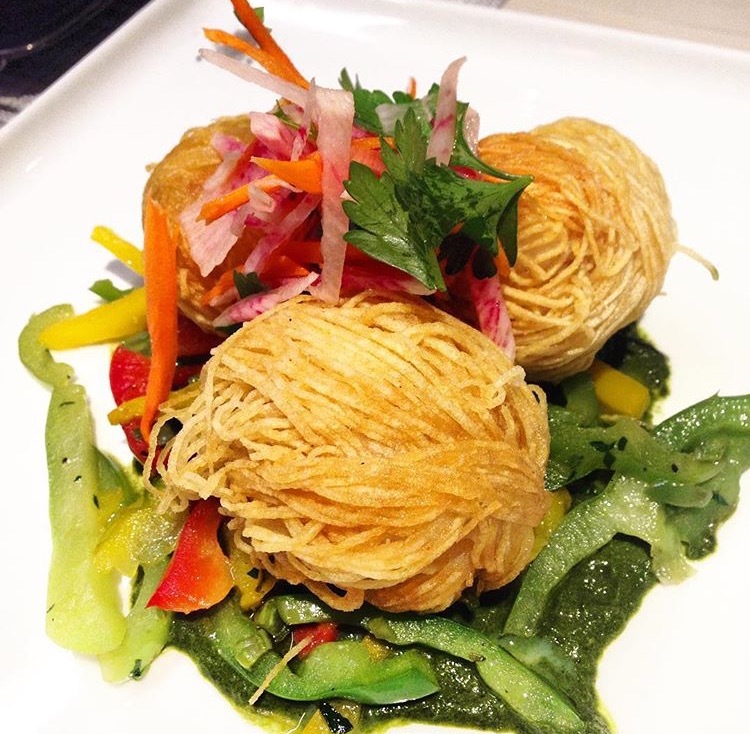 It's all Small Plates which is great so you can get quite a few things and share! I love the Jicama Tacos and the Scallops so much!! Do end the night with a nightcap at The rooftop Bar overlooking views of The Sangre de Cristo Mountains. I am dying to stay here next trip! Kakawa Chocolate House: Treat yourself to a chocolate elixir made with recipes from The Mayan and Aztec Mexican time period. It's heavenly !!! My only last request is that you make time to treat yourself to a spa service at the gorgeous 10,000 waves spa...even if it just for a soak. i can spend hours here. It is inspired by the great Japanese mountain hot spring resorts. I love the hot tubs. The grounds are sensational. They do have a fantastic Japanese restaurant too named Izanami. I highly recommend a Manotsuro sake break!! End your holiday celebrating with a Rio grande Fog at Santa Fe Spirits! They make their own house made tonics. Or go the opposite direction to the Plaza and go to The Matador for a cold cheap beer and some great music (I do love a good dive)! 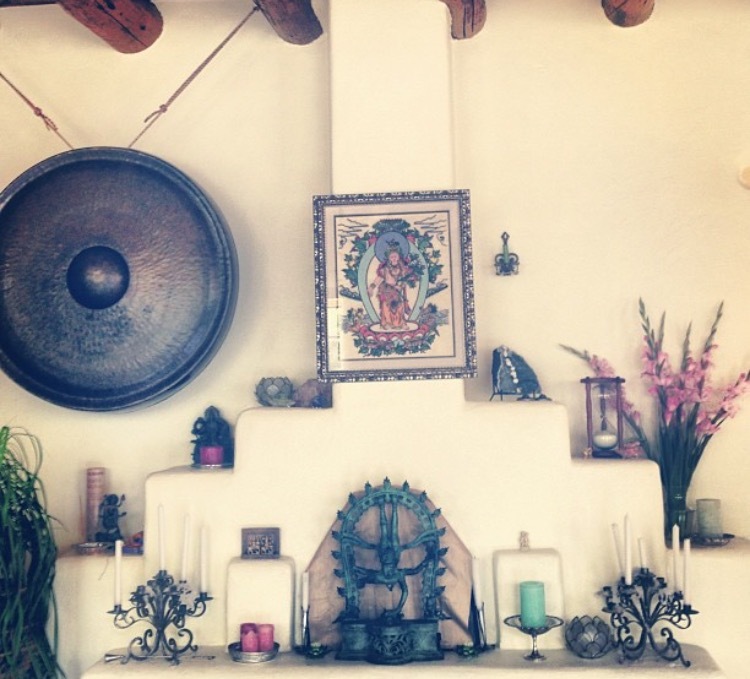 My favorite New Mexico travel pieces are must haves!